Over 50 years of uninterrupted activity have allowed LUMINART to consolidate a unique experience in the field of Christmas illuminations, artistic illuminations and now also in the field of LED lights. 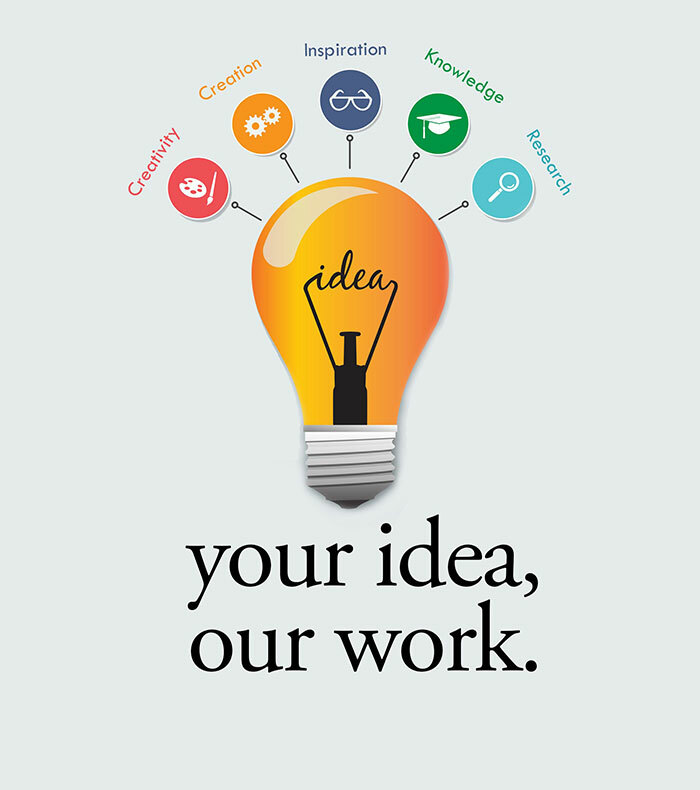 By contacting the Luminart you will meet expert professionals who, once you have found out your ideas, needs and budget, will show you the best and most prestigious solutions at the most convenient prices and conditions. We make illuminations for the lighting of squares, streets, fairs, centers, shops, small shops, etc. In full compliance with laws and regulations. Thanks to years of experience, constant technological innovation and the creativity of the masters of the company, Luminart is a reference to Caserta and at a national level for the installation of artistic luminaries. We design and produce Christmas illuminations and Christmas decorations. We take care of their installation and maintenance throughout the rental period. 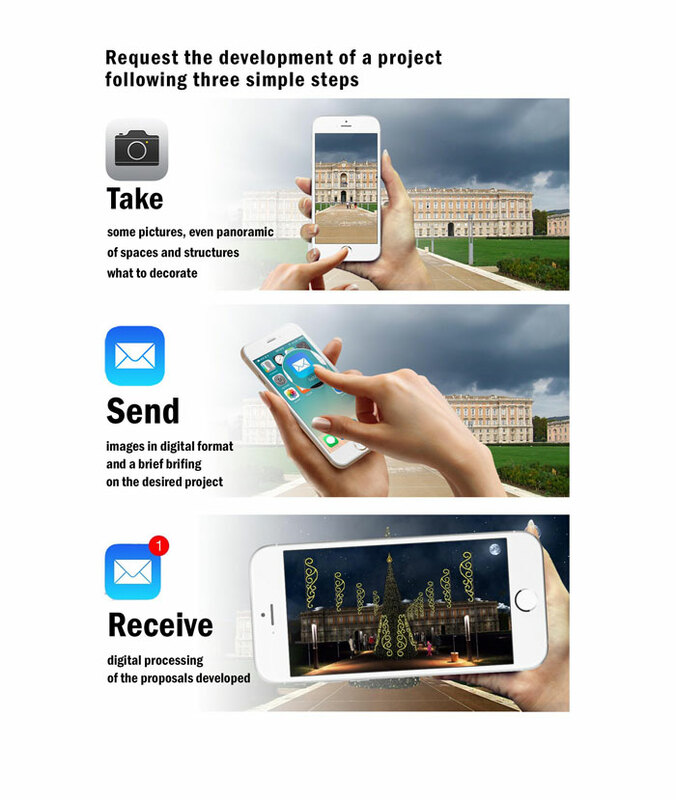 A 360-degree service that has made Luminart, in decades of activity, referring to Caserta and at the national level, of companies, individuals and public institutions. Browse the photo gallery of our installations and choose the one that inspires you the most. We rent truck mounted aerial platforms and not, with short or long service. Our machines are safe, follow the C.E directives and have a high technological content. We rent soundproof generators for the most diverse areas of use. Our name is a guarantee of years of professionalism and experience in the field of generator sets. We set up and set up stages for all kinds of events, festivals, exhibitions, concerts both on behalf of public bodies and private individuals. We guarantee professionalism, precision and efficiency. We rent chairs and armchairs for conferences, company meetings and meetings. 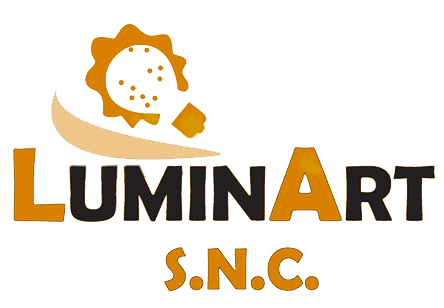 Professionalism, precision and competitive prices make Luminart a reference to Caserta and Campania.